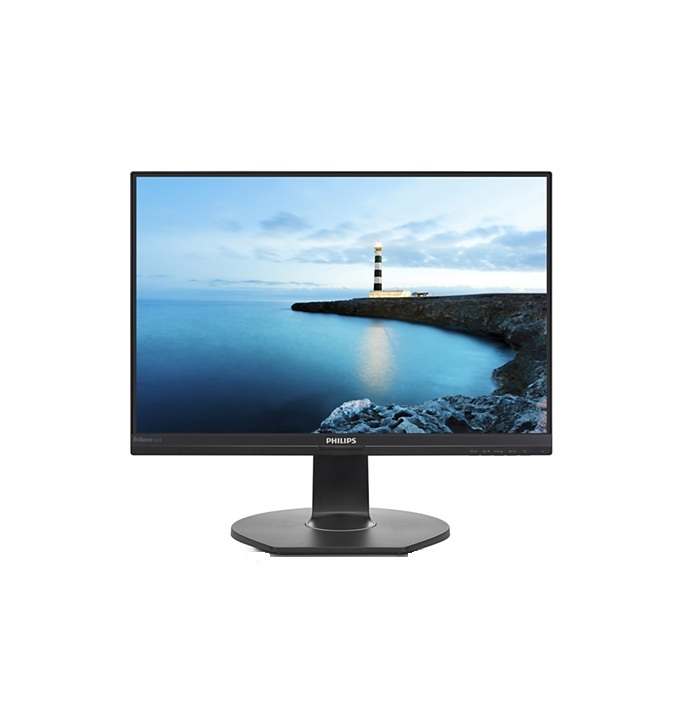 The Philips 241B7QUPBEB 24inch LCD Monitor was added to the Monitors category in June 2018. The lowest price GetPrice has found for the Philips 241B7QUPBEB 24inch LCD Monitor in Australia is $385.00 from Harris Technology. Other merchants who stock it are Harris Technology, Best Deal 4 U Computers & I.T..